This Turia Pitt necklace trick helped her gain some independence back. The simple invention that helped Turia Pitt regain a small part of her independence. 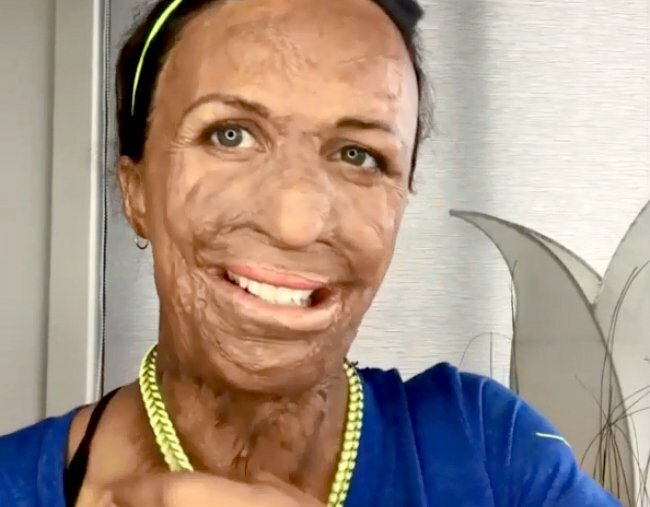 After losing seven fingers and suffering burns to over 65 per cent of her body in the 2011 WA ultra marathon fire, Turia Pitt had to re-learn how to do the simplest of things. 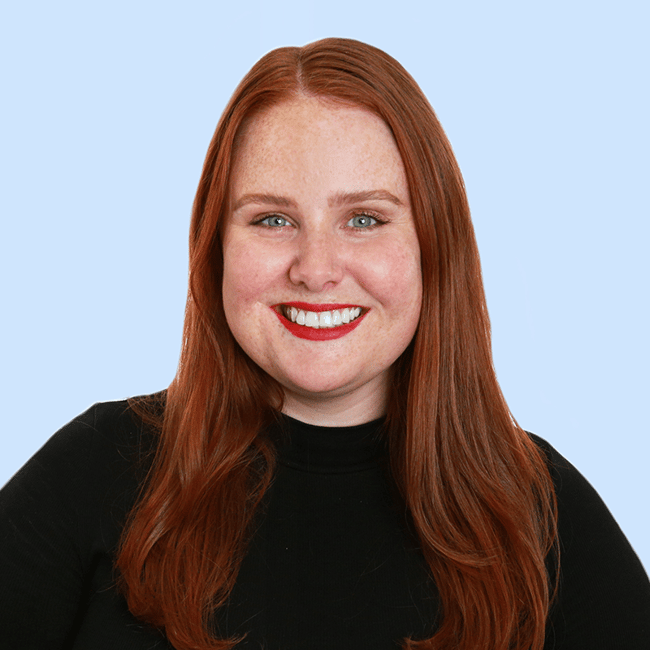 Things we take for granted – like sending a text message or picking up a butter knife – became a challenge for the 30-year-old athlete and motivational speaker. Another difficult task was putting on a necklace. “Over the years I’ve had to re-learn really basic tasks (like brushing my teeth, using a fork, tying my shoelaces etc). One thing that eluded me though was doing up a necklace clasp!” the mum-of-one wrote in a post to her 763,000 Instagram followers. “They are fiddly little f**** at the best of times. So I put this skill in the ‘too hard learn later’ basket and forgot about it… until one day I came across this nifty invention (google ‘Necklace Fairy’). How awesome is this genius hack Turia uses to put on her necklaces? Post continues after video. The product is called a Necklace Fairy (or Fairy Fastener) and works as a magnetic clip that can replace the fiddly clasp on any necklace. It comes in silver and gold, and clips on nicely to the ends of your necklace as if that’s the way it was designed in the first place. Behold: the Necklace Fairy. Image: Fairy Fastener. You can buy Necklace Fairy and have it shipped to Australia on Amazon for $21.95 plus postage. Whether you have a physical impairment or are able-bodied, clipping together the clasp on a necklace can be infuriating. Which is why we&apos;re so glad Turia shared her, frankly, legendary hack. You can see more from Turia on her Instagram and by signing up to her newsletter. You can listen to Mia Freedman&apos;s interview with Turia Pitt in the episode of No Filter below. Background: She is a marathon runner. An inspiration. The part-time model and engineer who got caught in a bush fire in 2011 while competing in an ultra-marathon in the Kimberley.Turia Pitt was 24 and she was "mummified". She suffered burns to 64 per cent of her body and lost the fingers and thumb on her right hand. She has had more than 200 operations. This year she will have four or five more.5 months in hospital.Partner Michael Hoskin, since 2009.